Hi everyone! Just wanted to do a quick summary of a few things that have gone on in our lives here in Peru that I haven’t blogged about. My in-laws visited (mother, father, and brother). We had a great time together, and we even got my mother-in-law on a bus trip to see the Ballestas Islands, my father-in-law on a doon buggy ride….. and my father-in-law to lie down on a sand board face forward down a sand doon! More pics: click here. Two of my classmates Alex Figuerola and Jennifer Nelson from D.A.S.H. (Design and Architecture Senior High) have come to Peru (separate trips, and not to visit me lol), and I got the opportunity to hang out with them. Thanks to facebook for the connection. More pics with Alex: click here. Night out with Alex and my Peruvian friends. Manifiesto: A fabulous gourmet experience that will dazzle your taste buds and eyes with Peruvian flavors. The plus: you can talk to the chef! http://www.manifiesto.pe/ We attended with the meetup group http://www.meetup.com/limasocialclub/ More pictures: click here! 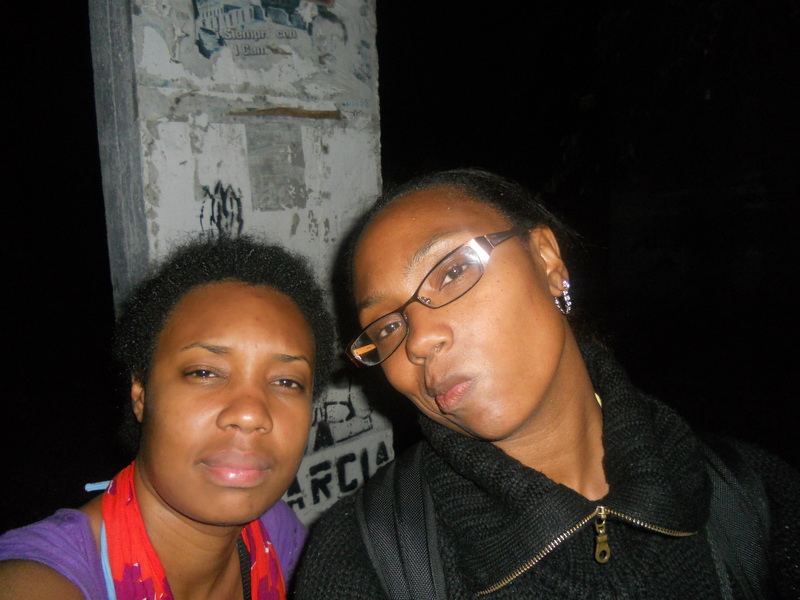 I can’t believe I never finished my blog post about Machu Pichu with my friend Keisha, since then Matthew has gone. Machu Pichu is everything what everyone has written and said about it. It is an absolutely breath-taking place. But just a note, on our way back from Machu Pichu Keisha and I got lost on the side of a mountain and rescued by 9pm. Yes, I found the one patch of cell phone service next to a bat cave and a suspension bridge. HA.. Long story; hence it hasn’t been written. One of Matthew’s best friends from college Jared just visited us last week. We had a great time and even went to a pena, De Rompe Y Raja http://www.derompeyraja.pe. Jared got to dance with the criolla dancers and got lit on fire! More pictures: click here. As the summer winds down and Matthew was away climbing Huana Pichu and visiting Machu Pichu, I got to spend the day at the beach with my friend Candice and our own United Nations group =); the girls were from the United States, Canada, Mexico, and Korea. More pics: click here!